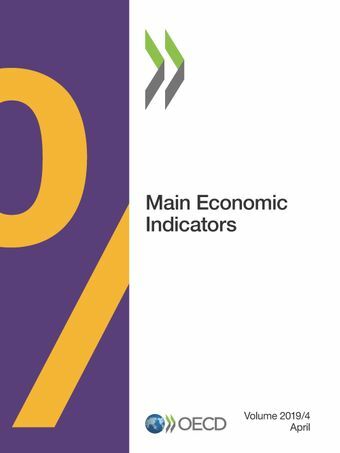 The monthly Main Economic Indicators (MEI) presents comparative statistics that provide an overview of recent international economic developments for the 36 OECD countries, the euro zone and a number of non-member economies. This indispensable and unique source of key short-term statistics is a vehicle for analysis for corporate planners, economists, academics, researchers and students. Using the most up-to-date, user-friendly tabular presentation, the indicators cover national accounts, business surveys and consumer opinions, leading indicators, retail sales, production, construction, prices, employment, unemployment, wages, finance, international trade and balance of payments.